During the summer months, take the lift to the top and enjoy hiking, mountain biking or paragliding. Mountain climbers can discover the Rubli (situated next to the lift) where three different climbing areas are situated. 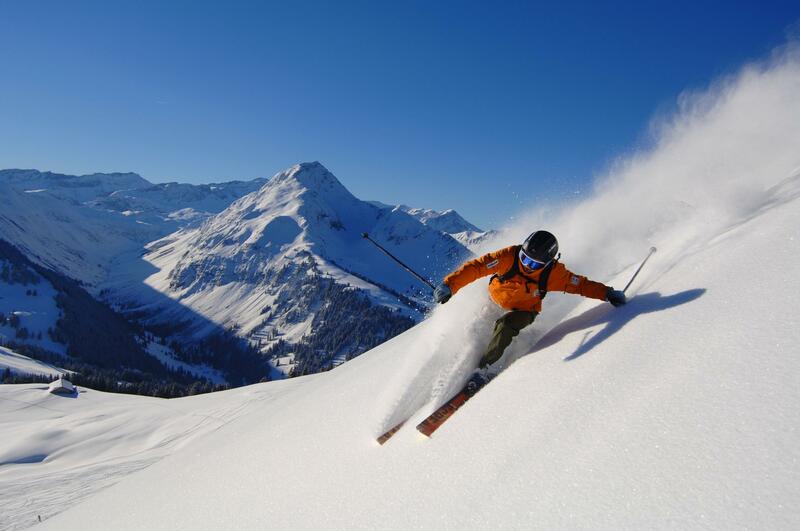 In the winter the ski slopes are open to beginner and advanced skiers and snowboarders. From La Videmanette the view of the Gstaad Dolomites will take your breath away!